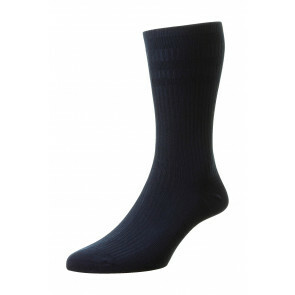 Our full range of socks with the patented Softop™, non-elasticated tops. Whether you’re looking for a warm wool-rich Softop™ sock or something simple and comfortable like our range of ladies cotton Softop™ socks, you’ll find everything you need here on our Official website. 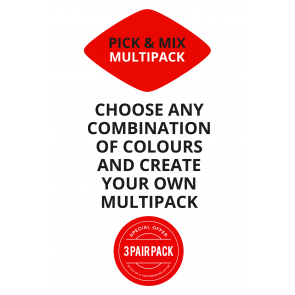 For more details, simply click on one of our products below. 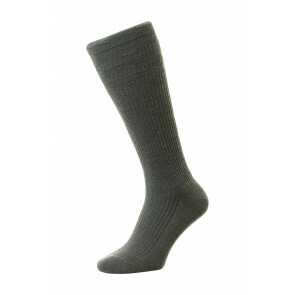 Softop™ socks have been in production since our innovative design was patented in 1988. HJ Socks are now proud to showcase our ever-expanding range of Softop™ socks, providing a greater choice of styles, colours and yarns. Made from cotton, wool or bamboo, our range of Softops™ offers a great selection of styles and shades to suit your needs. Our original, uniquely-designed Softop™ socks use 3 relaxation panels (hence 'soft top socks') that contract vertically, eliminating the need for elastic which can affect blood circulation and movement, or cause unsightly marking on your legs. These soft top panels provide a gentle grip, socks that don't restrict circulation, don't leave marks on your legs, and stay up! Selling millions across the world, the quality and affordability of our Softop™ range speaks for itself. You can also get Extra Wide Softop™, which comes with the same loose top, but with an extra 10% of space making them ideal for those who suffer with swollen feet or ankles. 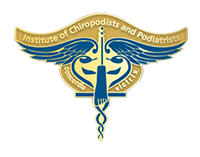 What's more, our soft top socks are also accredited by the Institute of Chiropodists and Podiatrists and come with a 6-month guarantee.